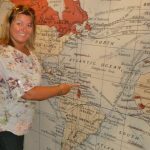 When we booked our amazing trip to Australia we knew that we wanted to stop-over in Asia. 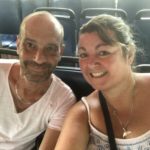 My husband had been to Hong Kong before whilst I had stayed in Bangkok, so we wanted to choose somewhere new for both of us. Singapore was the perfect choice! 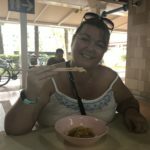 Everyone told us that Singapore would be expensive and yes it can be, but like most holiday destinations it doesn’t have to be. 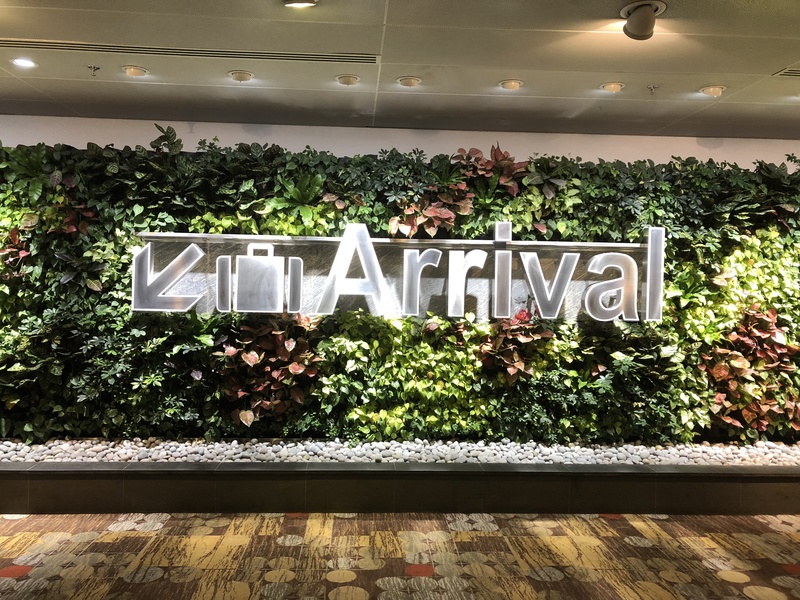 Our hotel was just outside the main tourist area, but one thing you learn very quickly in Singapore is that the public transport system is fantastic. You just have to buy the Singapore Tourist Pass which gives you access to the basic bus services, MRT and LRT trains for the duration that it is valid for. There are various places to purchase this, you can even buy it and redeem it at the airport. Why not jump on board one of the hop on hop off bus tours around the city to really see the best of Singapore and see as much of this magnificent city in a short time. 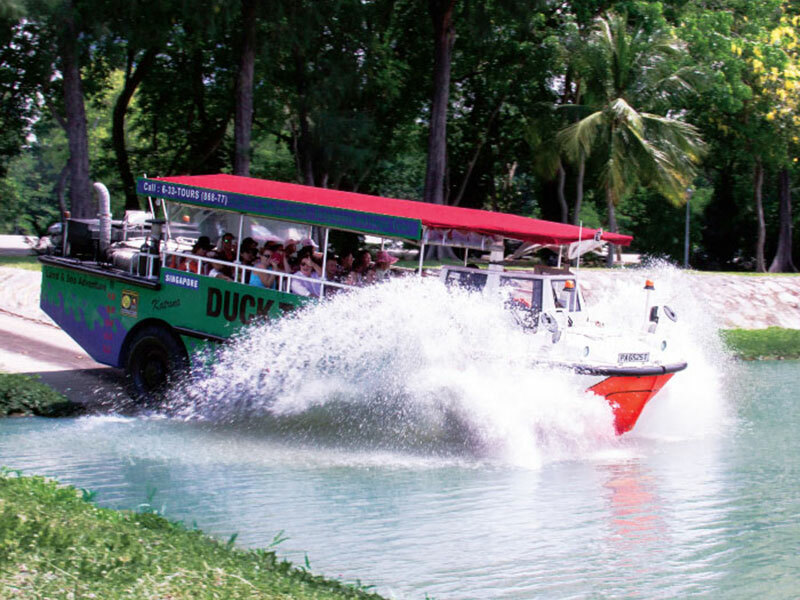 We chose to explore by Duck Tour, an amphibious craft that takes you on both land and on water through Singapore giving you a truly unique experience. 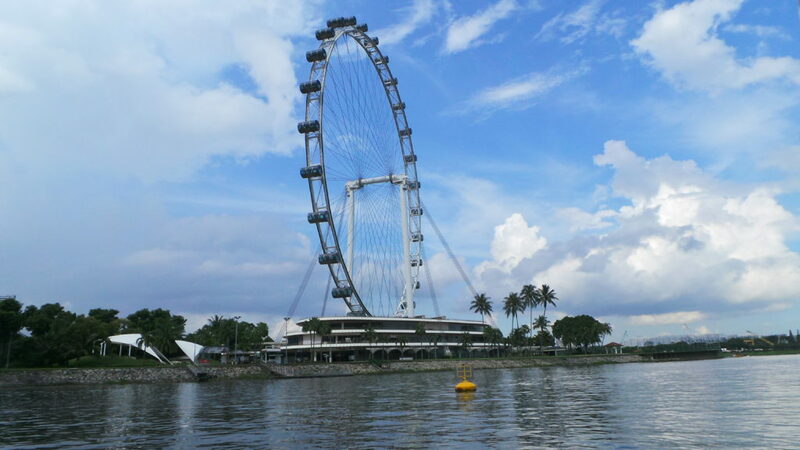 For one of the best views of the city then the Singapore Flyer is a must for 360 degree breathtaking views over Singapore, its the largest observation wheel in Asia, standing at 165m, the views over the Marina Bay are just stunning and it gives you a commentary of the local area too. 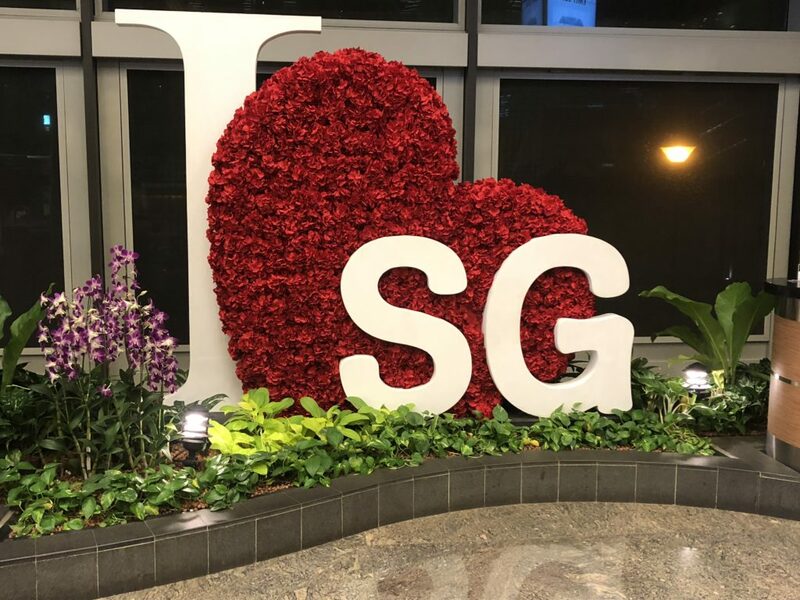 Its open till 10.30pm and you can even have a champagne trip or a romantic dinner experience, as we were only in Singapore for a few days we visited during the day but the views were still amazing. 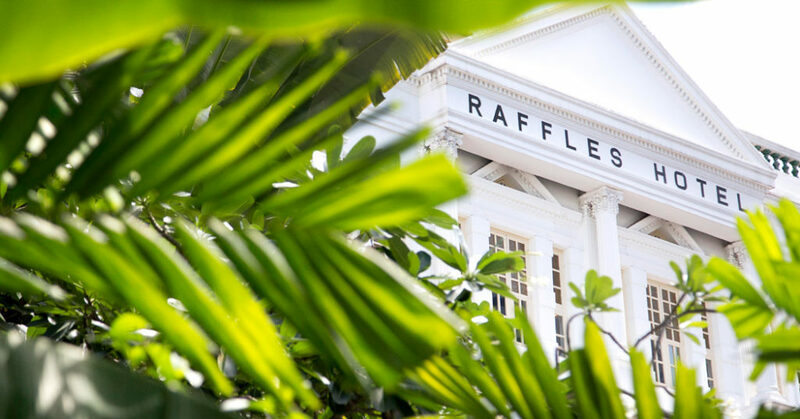 The Marina Bay Sands is the modern iconic hotel in Singapore but the original iconic hotel is the Raffles Singapore Hotel which opened in 1887 however, the hotel is currently closed for restoration and is planned to reopen in the middle of 2019. 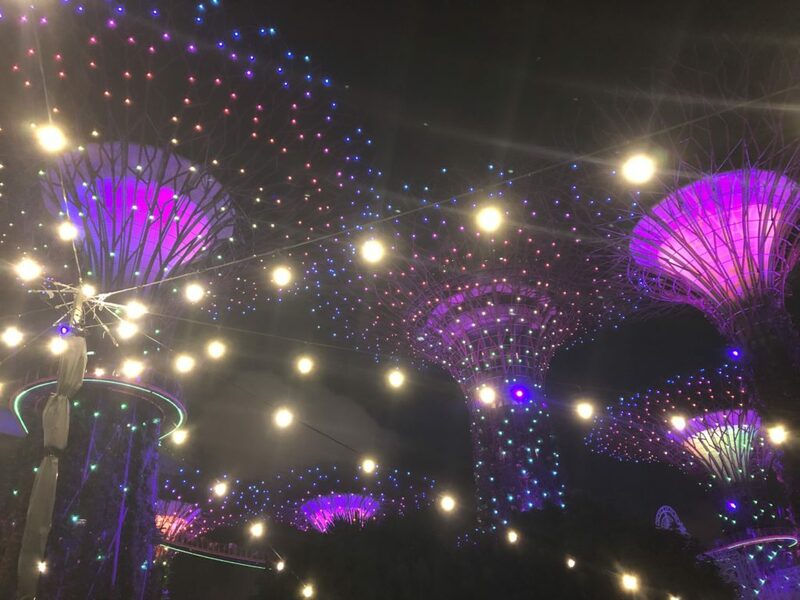 We were so looking forward to our visit to Gardens by the Bay and decided to visit this iconic landmark later in the afternoon so we could witness the sound and light show. You will also get to see fantastic views of the Marina Bay Sands Hotel. 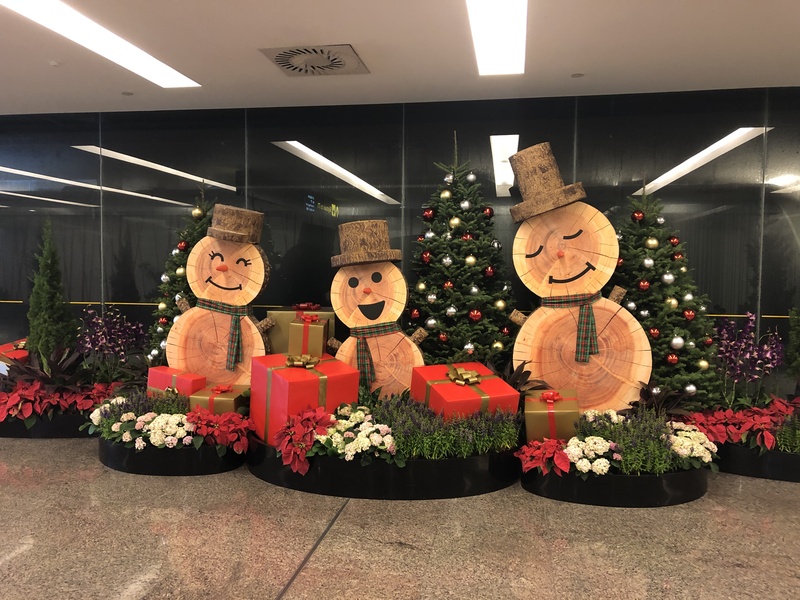 Don’t worry if you arent staying at this hotel for just S$23 you can visit the Sands SkyPark Observation Deck which is 57 levels above the city for some of the most panoramic views of the area and of the Supertree Grove. The fantastic Supertrees are between 25 and 50 metres tall. They are built just like a tree with the trunk, covered in plants and flowers) and the canopy, the latter of which supplies shade during the day and turns into a mesmerising light show when the sun goes down. A number of the Supertrees are also environmentally sustainable as they are able to harvest solar energy. For just S$8 you get to enjoy the OCBC Skyway which is 22 metres above ground and links a number of the trees and lets you feel like you are floating above ground. You will not be stuck for places to enjoy a drink, we used to head down to Clarke Quay and Boat Quay, two of the city’s liveliest nightlife spots. There are always Happy Hours to enjoy a cocktail or two. 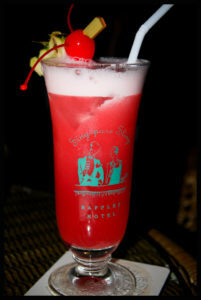 There are still plenty of places to enjoy a Singapore Sling though until the infamous Raffles reopens the Long Bar. Until that time maybe you want to try it yourself? There are a number of incredible restaurants in Singapore to suit everyone’s budget and palate. Choose from a number of Michelin Star Restaurants in some of the five-star hotels or head to the Chinatown Food Complex, Singapore’s hottest dining regions. We dined here for under £10 per person. 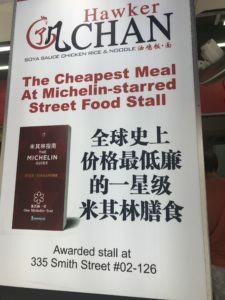 We tried a few places including Hawker Chan which claims to be the cheapest Michelin-starred restaurant where you can enjoy Liao Fan’s Hong Kong Soya Chicken Rice & Noodles, Chicken Rice is Singapore’s ‘national’ dish. The dish is adapted from early Chinese immigrants from Hainan Island, off the southern coast of China. Singapore-style chicken rice dates back to its Hainanese roots with the chicken being boiled until its fully cooked then soaked in cold water to remain tender. However its the rice and chilli sauce that can make or break the dish, rice is cooked in chicken stock with ginger and pandan leaves. Fried prawn noodles was also another favourite of mine, this stir-fried noodle dish comprises of yellow noodles juicy prawns, squid, pork belly strips, egg and crunchy fried pork lard (optional) that makes everything taste extra good. 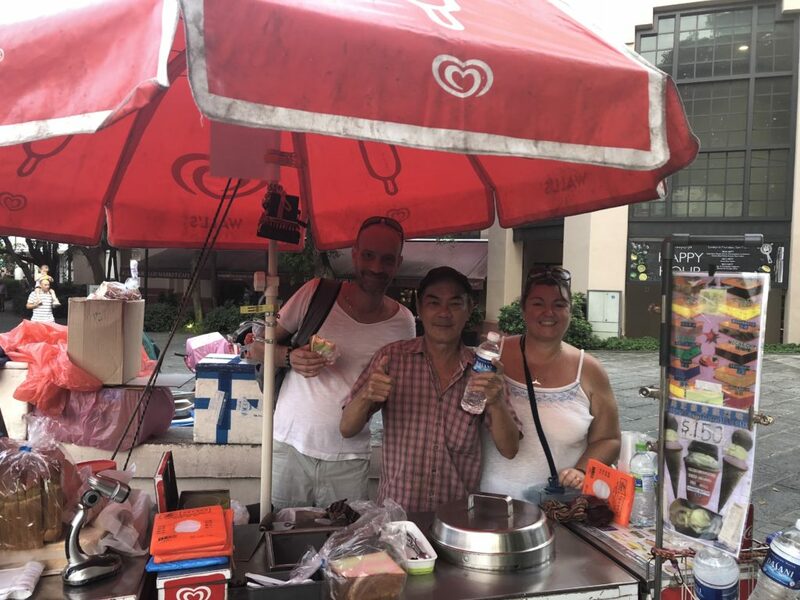 I had also read about a delicious street food dessert, the iconic Singaporean Ice Cream Sandwich. Its a brick of ice-cream wrapped in a slice of rainbow bread. My husband didn’t seem that keen until he tried mine… then he stole it!! 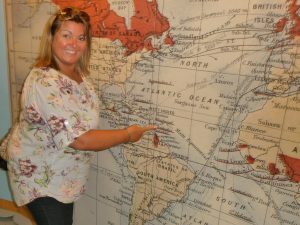 So all in all we had an amazing time in Singapore, its a great stopover destination or even a short break destination. 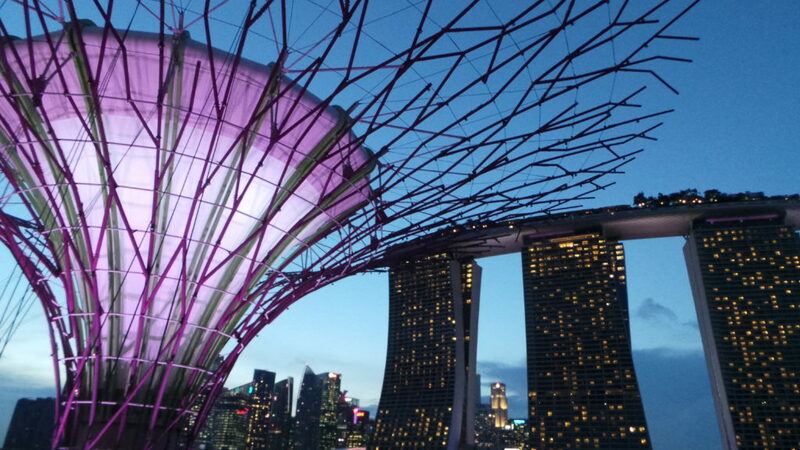 There is plenty to see and do, from Gardens by the Bay to the Singapore Grand Prix Singapore. There are hotels to suit everyone’s budget, we chose one that had a swimming pool, which in the end we only got to use once during our stay but it was a great location for the sunset.